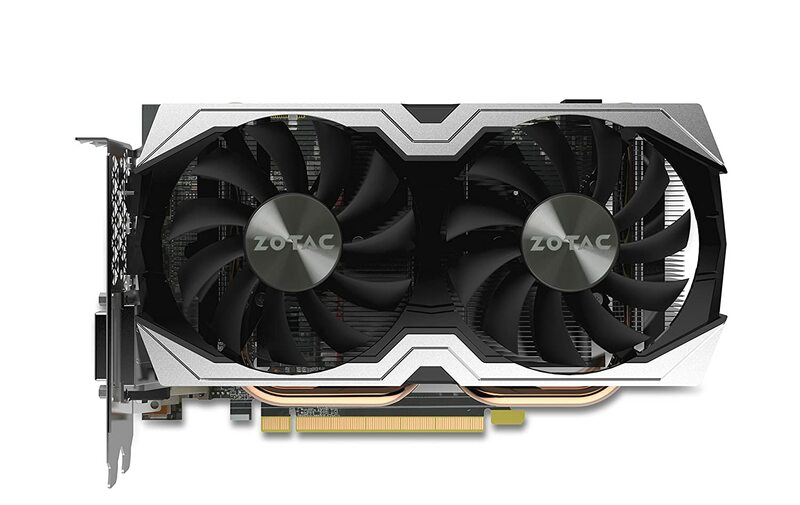 If you are looking for the best gaming GPU card under $400. 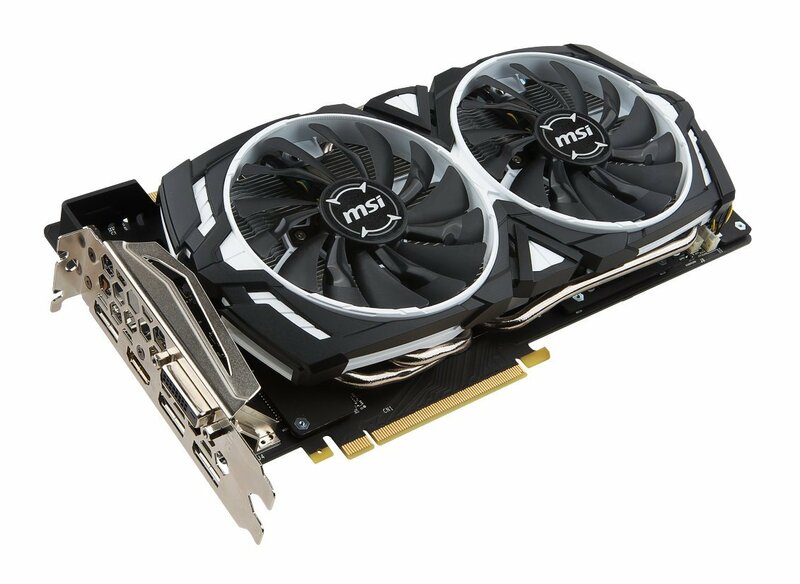 We have prepared a list medium-budget graphics card with the memory size of 6GB to 8GB memory. 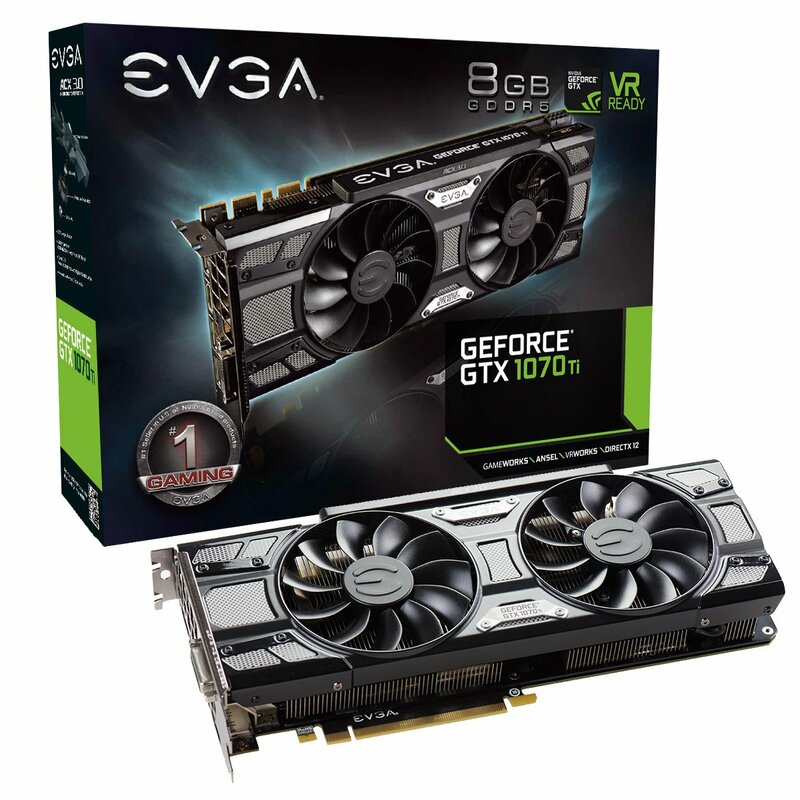 If you are upgrading your existing graphics card then make sure your PC configuration is enough for consuming the video resource of the new graphics card. Because overall system performance depends upon different pc components like motherboard, RAM, PSU and graphics card. If the other components performance will week then this graphics upgrade will not impact on your pc performance. It must be necessary to have a good combination of all components for improved performance. If you’re all components is already updated then you can invest 400 dollars on a graphics card in a right way. 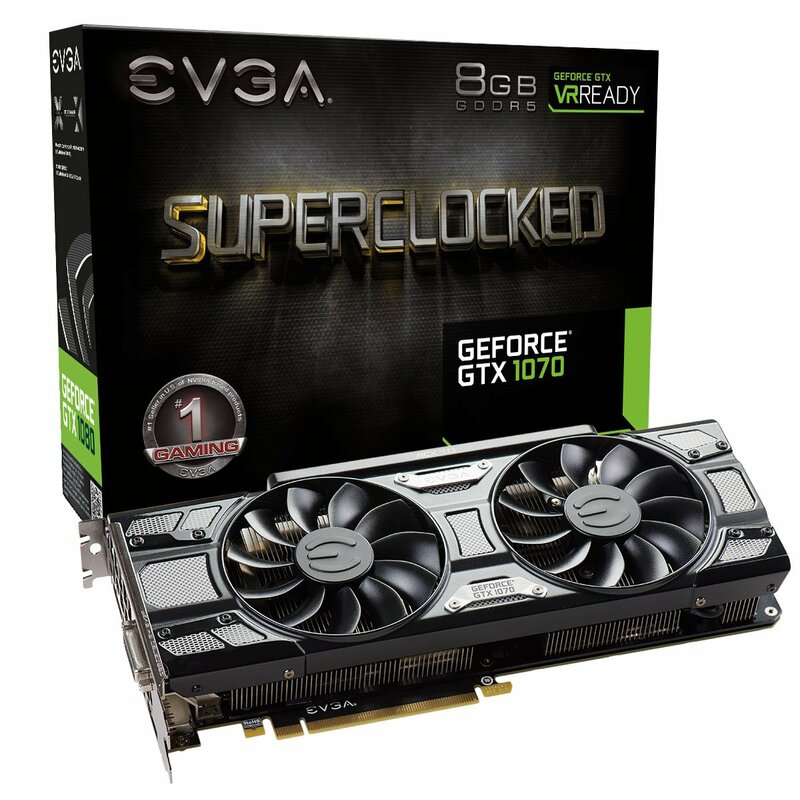 This upgrade will help to play high configuration games with a 1080p resolution settings and 60fps rate. If your budget is not that much then you can check graphics card under 350 or graphics card under 250 dollar list.